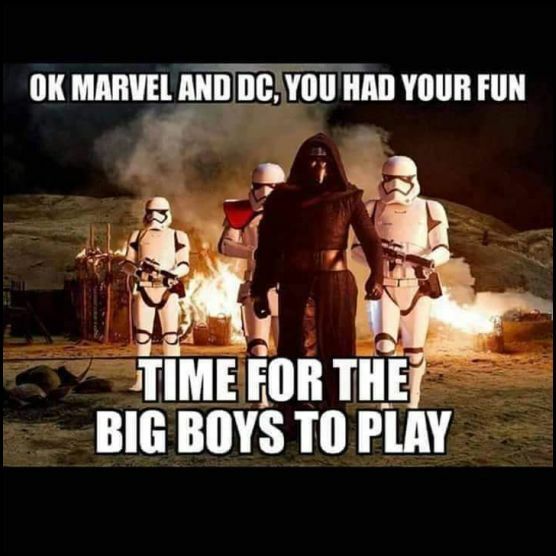 Revengeofthe5th.net: Kylo's Coming for You, Superman and Avengers! Kylo's Coming for You, Superman and Avengers! I think the pre-sale tickets say all that needs to be said.